“I am Viola from Kasalu village. 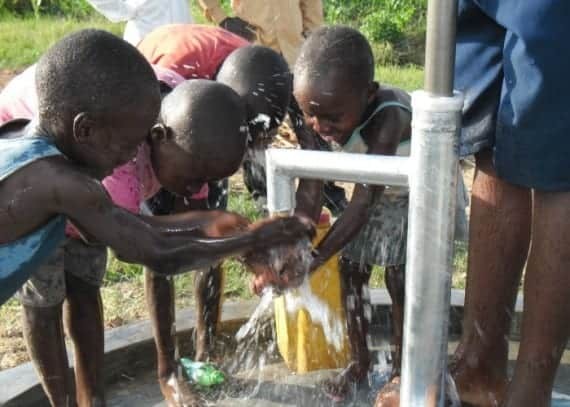 Me and my family are experiencing good new life since receiving access to clean water. We used to walk and wait for hours to fetch unsafe, dirty water from the pond which we shared with livestock. Thanks to drop4drop for this clean water source in our village”.